Flourish chiropractic has been a part of the community since 2005. 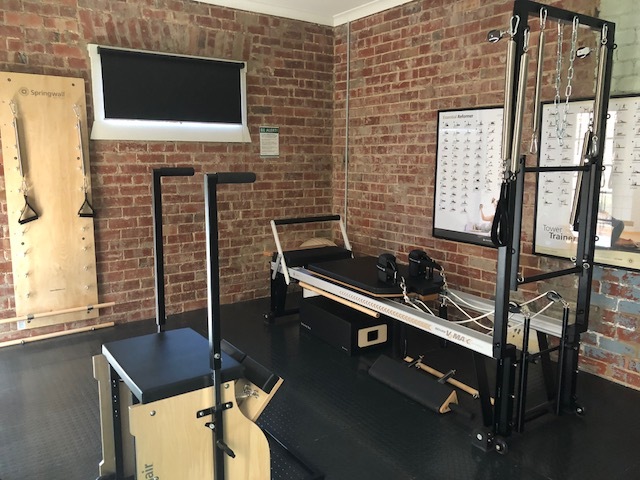 The practice began in a small garden studio in Yarraville and has flourished over the years. We are a group of like-minded practitioners providing exceptional holistic healthcare and wellbeing advice to families and people of all ages. 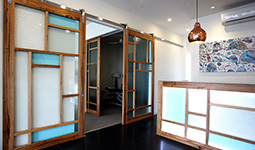 We are thrilled to welcome you to our beautiful space in Gamon Street, Yarraville.